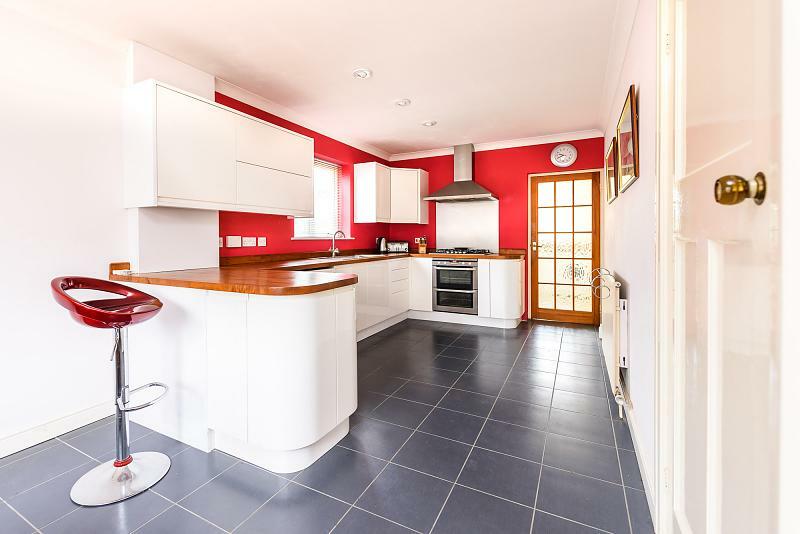 We are delighted to offer for sale this substantial detached family home. 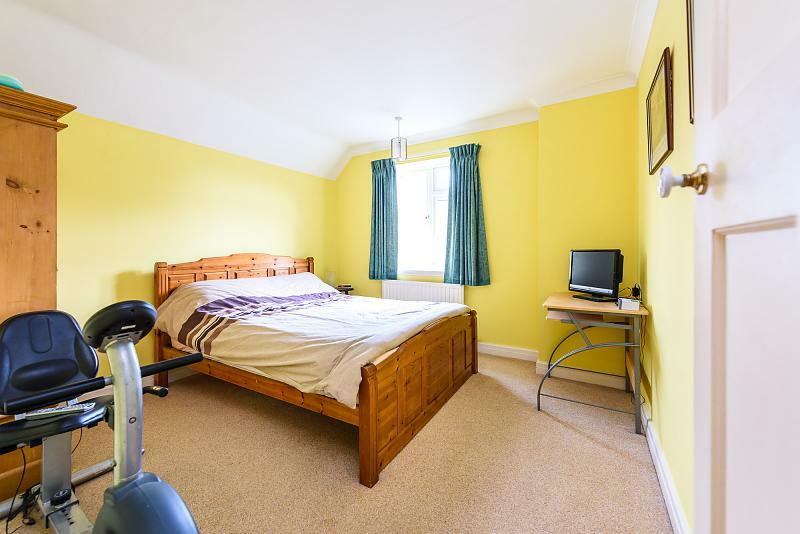 Located in the popular village of Worlingham. 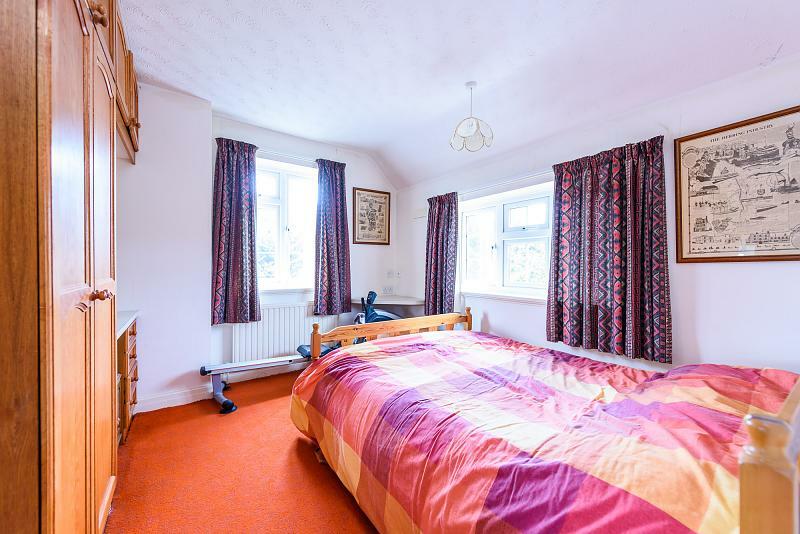 This spacious property was built in approximately 1937 as the Police House. 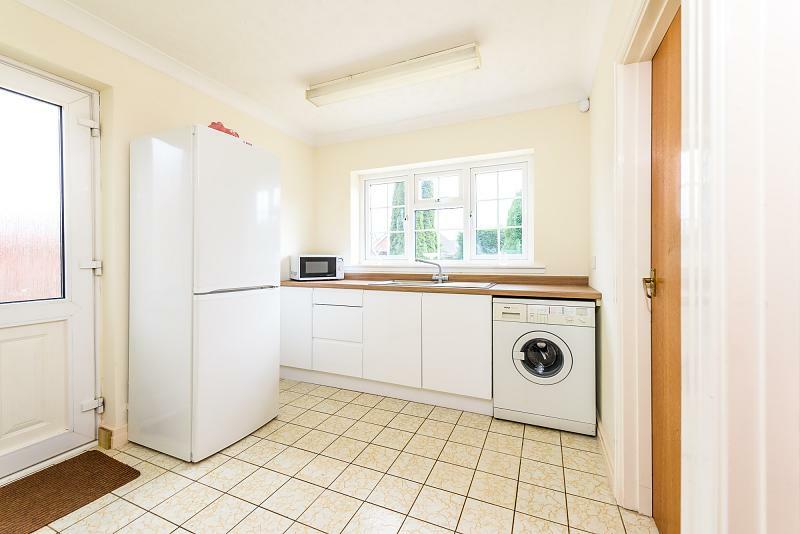 To the ground floor is a modern, light, bright kitchen/diner leading to a spacious utility room with adjoining cloakroom and storage room. 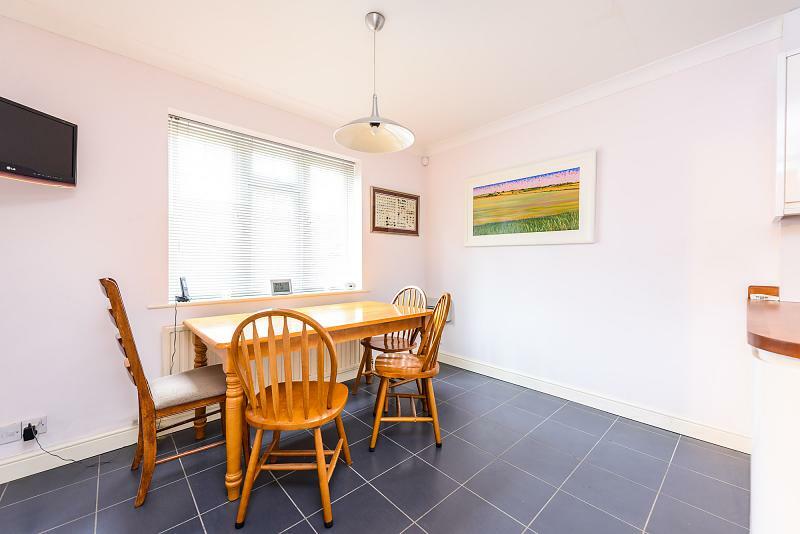 The property also enjoys an extensive sitting room with views over the rear garden and a morning room/ study to the front aspect. 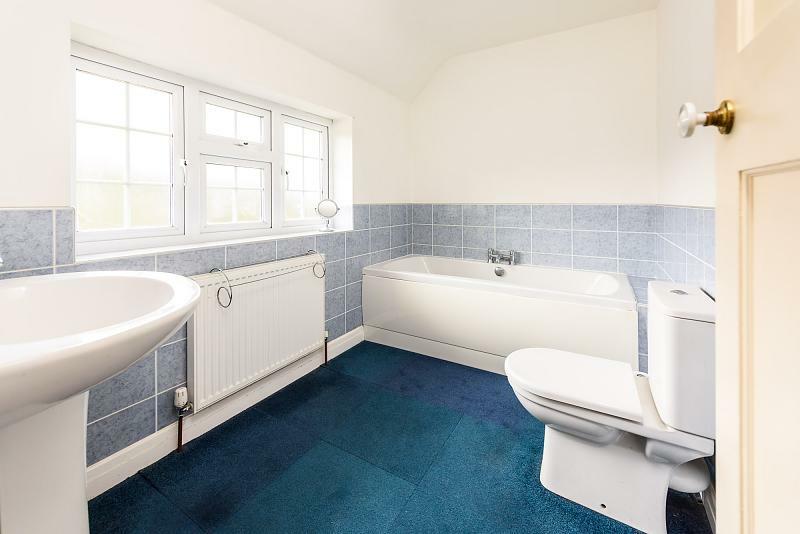 The first floor galleried landing leads to all three bedrooms, family bathroom and shower room. 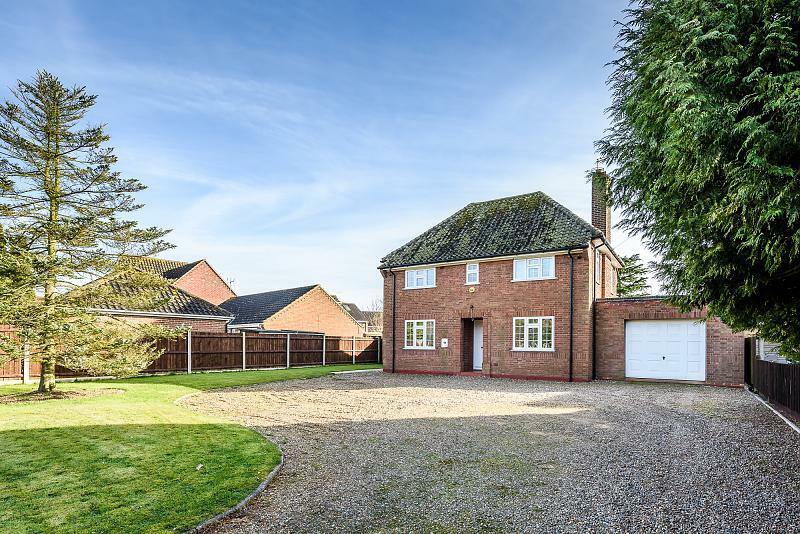 Externally the property sits well back from the roadside with an extensive driveway and turning area and a large single garage. 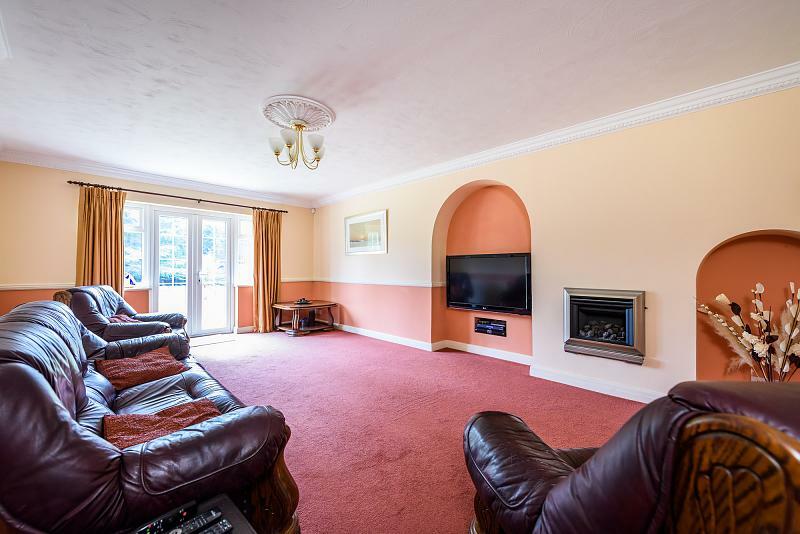 The garage is of cavity wall construction, has a double glazed window and side door and was designed to be easily converted to a habitable area. It also features an electrically powered up and over door with remote control. 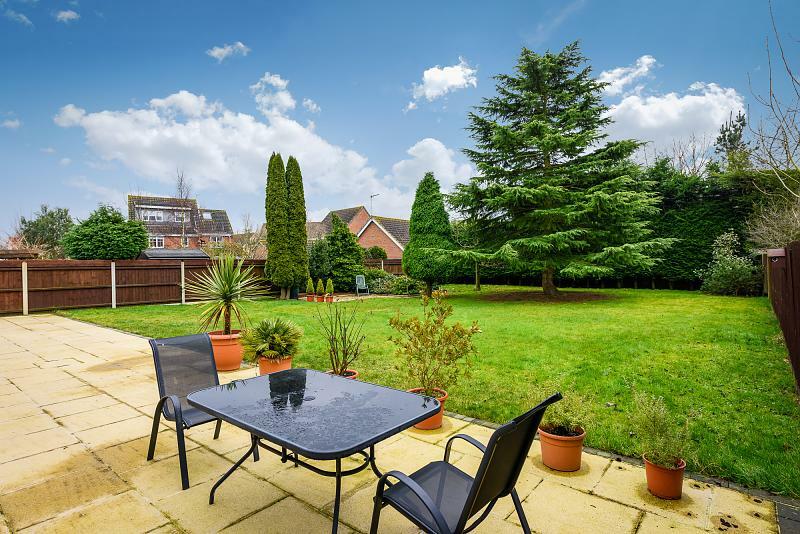 To the rear of the property is large, South facing, mature garden with central lawn, feature tree, side patio with shrub area and inset trees. 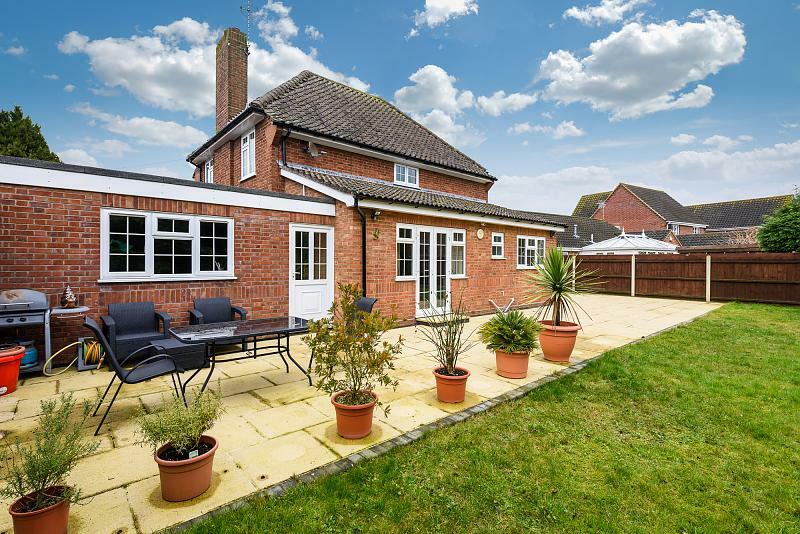 A substantial main patio offers an ideal spot for recreation and alfresco dining. Worlingham is a village in the Waveney district of Suffolk, approximately 1.3 miles east of the market Town of Beccles. 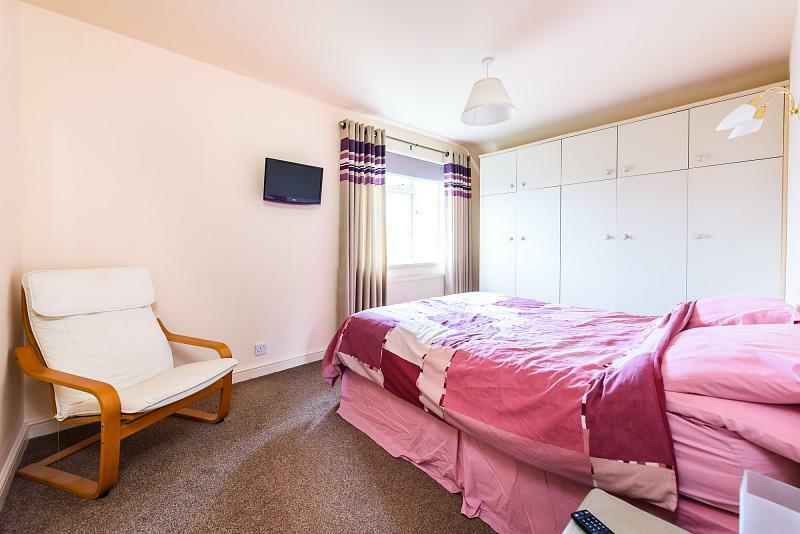 Within Worlingham are a range of shops including a local grocery and sub-post office, hairdresser, fish and chip shop, pharmacy and small newsagent. There are also three parks to enjoy. Worlingham primary school serves the village and children, who move on to Sir John Leman High School in Beccles from age 11. A community steering group has been created to bring life back into the village by giving the local children and teenagers places to go and do activities.